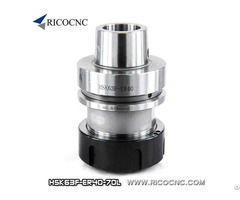 This CNC tooling is C-clamp Router Collet. 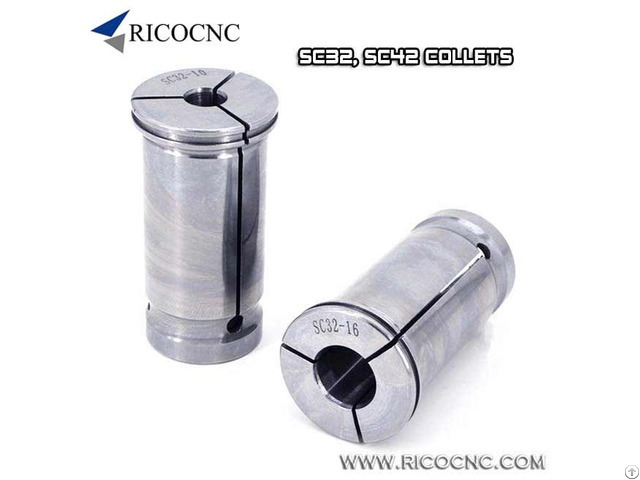 C type straight shank collet used with powerful milling tool holder. Different from ER collets, C type collets has less shrink capacity, only can clamp same tool diameter as the clamping diameter. Straight collets have great performance on powerful clamping. 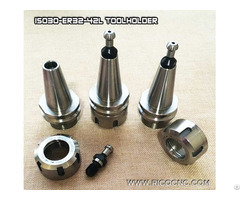 It is widely used with BT series tool holders, such as BT30, BT40, BT50 SC powerful force tool holders. High Precision CNC Spring Collets, reduce the vibrations on the tools and motors, assure better results and prolong the life of the tools and electrospindle. 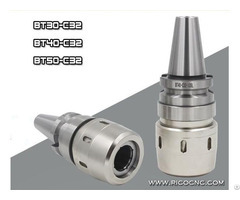 RICO CNC can supply you high quality cnc tools, cnc spare parts, cnc router bits and cnc machines.